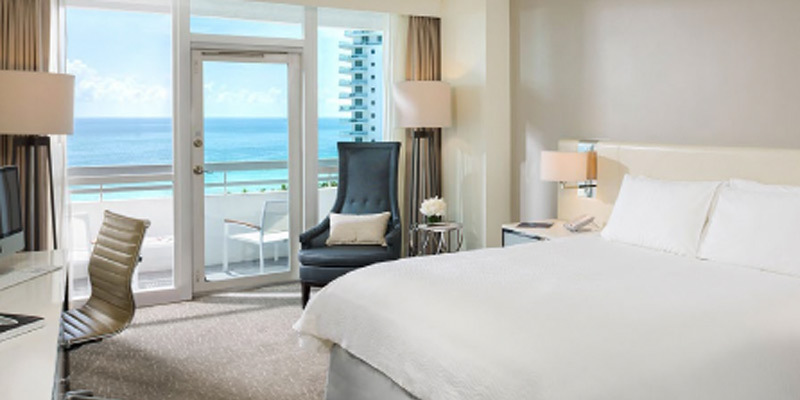 An ICON Luxury Hotel ideally located on Miami Beach, the Fontainebleau Miami Beach is a spacious oceanfront resort with beautiful guest rooms and suites featuring ocean views, a luxury spa and award-winning restaurants. 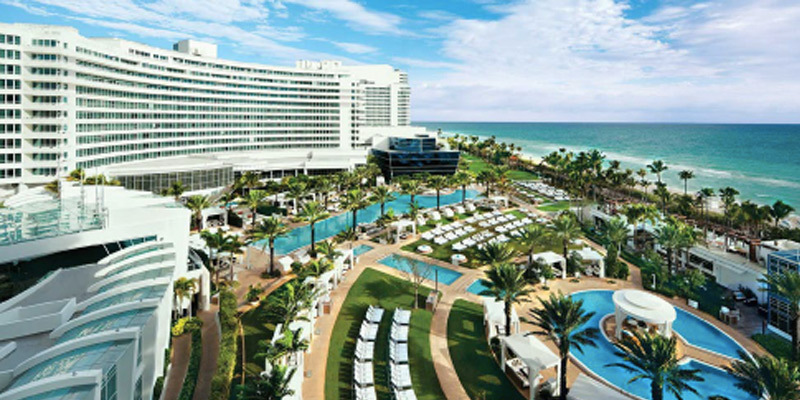 Situated on oceanfront Collins Avenue in the heart of Millionaire’s Row, the Fontainebleau Miami Beach is one of the most historically and architecturally significant hotels on the entire Miami beachfront. A blend of Miami’s glamorous golden era and stylish modern luxury, the Fontainebleau is a revered Miami Bach landmark, with over 22-acres of oceanfront property, signature restaurants by award-winning chefs, two chic-styled nightlife venues, a two-story spa, virtually endless pools cape and miles of pristine beachfront, offering Super Bowl 54 travelers a getaway unlike any other.